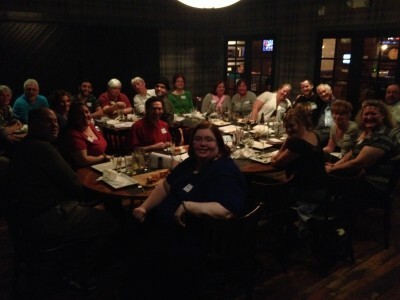 Theology on Tap is a night of interfaith fun and fellowship. We gather at a local restaurant to discuss our faith and how it affects our choices and lives. People of all faiths and traditions are welcome to the table. As we eat and drink, we talk frankly about our traditions and beliefs. The traditions that have been represented at past Taps include Presbyterianism, Reform Judaism, Conservative Judaism, Spiritualism, Roman Catholicism, non-Roman Catholicism, Buddhism, Atheism, and a few folks who are currently unaffiliated with any religious tradition. 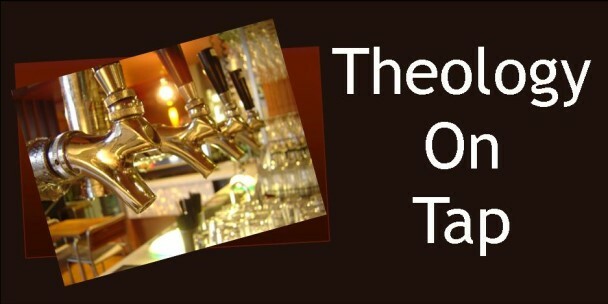 The next Theology on Tap is 7:30 p.m. on Tuesday, August 15.